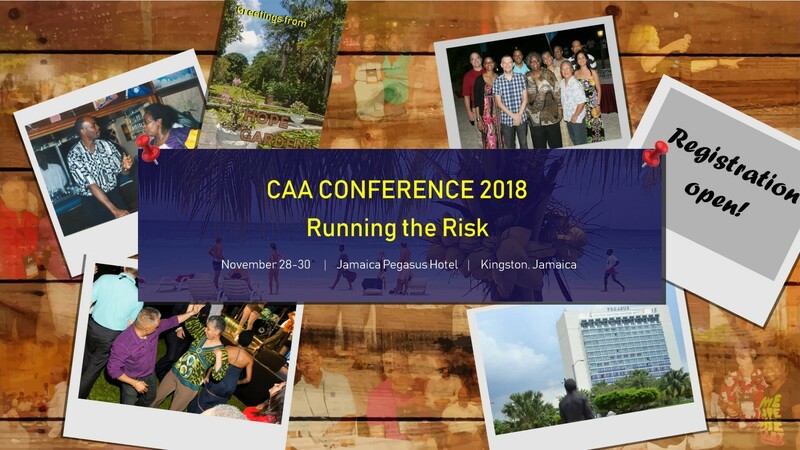 Welcome to CAA Conference 2018 Registration! Please tick the relevant box(es) applicable to your registration below. Payment may be made by Visa or Mastercard. All transactions are in US Dollars. Note that cancellations after 28th October 2018 are subject to a 25% penalty. I hereby give consent for my contact information on this form to be disclosed to other delegates and sponsors in attendance. Please note that photographs taken at the conference may be shared publicly on our website and social media. © 2018 Caribbean Actuarial Association (CAA) . All rights reserved.